It’s 1931. Rose drops her bike in the orchard, little suspecting that the Napier earthquake is about to tip her life sideways. Ten years later she’s a university student in Wellington where warships fill the harbor and blackout curtains drape the church supper room. But who’s that handsome man in khaki about to go to war? Will she ever see him again? 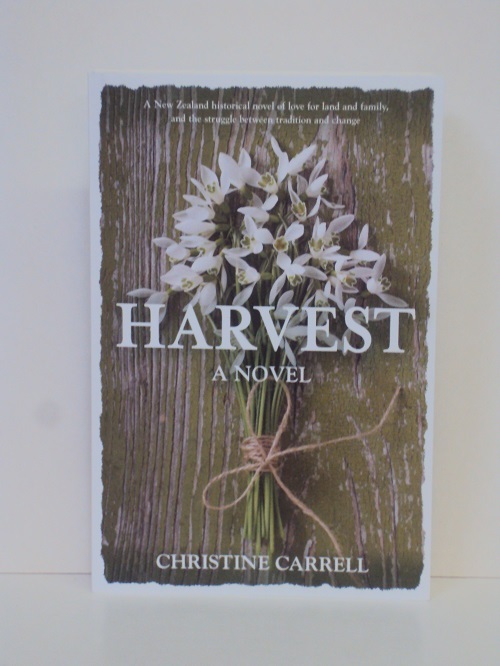 Rose needs all her strength of character for life on an Otago sheep farm where the role of farmer’s wife is broad yet restrictive, where farmers battle the land and the authorities, hampered by poverty and traditional methods. Through the social upheavals of the sixties and early seventies Rose must navigate towards new freedoms in her own life and in the lives of those who follow. 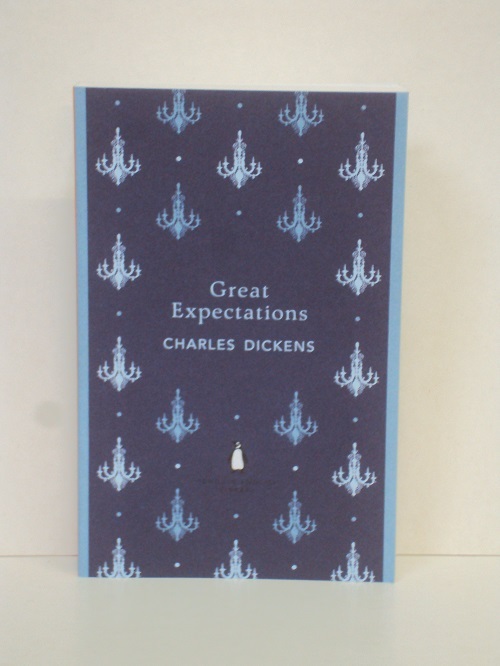 Great Expectations, Dickens’s funny, frightening and tender portrayal of the orphan Pip’s journey of self-discovery, is one of his best-loved works. 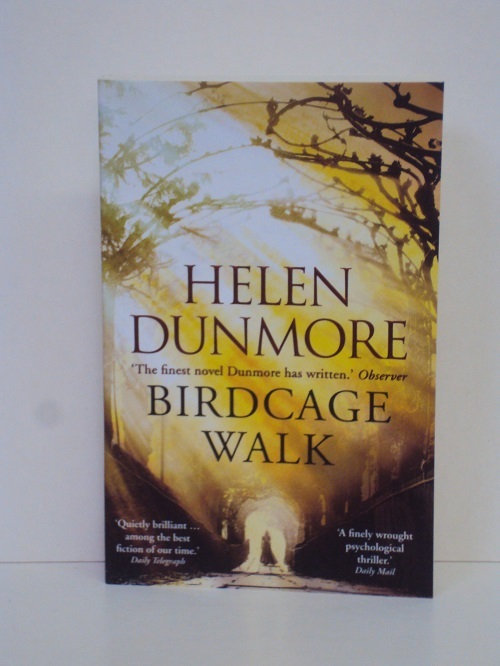 Showing how a young man’s life is transformed by a mysterious series of events – an encounter with an escaped prisoner; a visit to a black-hearted old woman and a beautiful girl; a fortune from a secret donor – Dickens’s late novel is a masterpiece of psychological and moral truth, and Pip among his greatest creations. About to go to trial for defrauding the banks of millions, con man and corporate criminal Siegfried Heidl offers broke writer Kif Kehlmann a deal he can’t refuse: $10,000 for Kehlmann to ghost write his memoir in six weeks. As the deadline draws closer and Heidl grows increasingly erratic, Kchlmann becomes unsure if he is ghost writing a memoir or if Heidl is rewriting him – his life, his future. 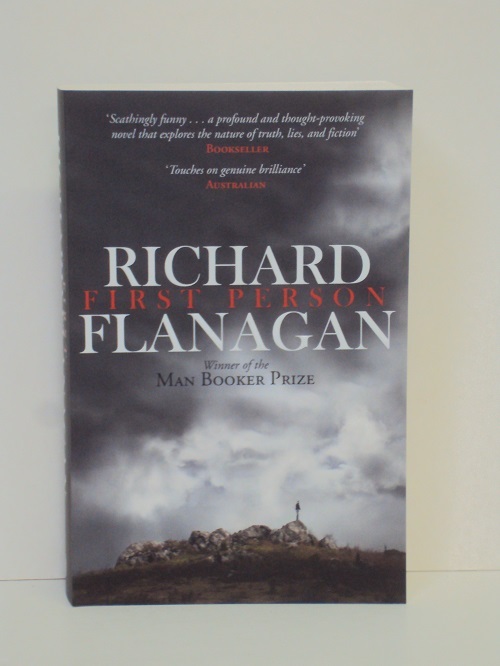 As tension slowly mounts, boundaries and identities blur, everything that was certain grows uncertain, and the young writer finds himself no longer sure if he is Kif Kehlmann, or a murderous criminal. Frances Metcalfe is struggling to stay afloat. A stay-at-home mum whose troubled son is her full-time job, she thought that the day he got accepted into the elite Forrester Academy would be the day she started living her life. Overweight, insecure and lonely, she is desperate to fit into Forrester’s world. But after a disturbing incident at the school leads the other children and their families to ostracise the Metcalfes, she feels more alone than ever before. Kate is everything Frances is not: beautiful, wealthy, powerful, and confident. And for some reason, she’s not interested in being friends with any of the other mums – only Frances. 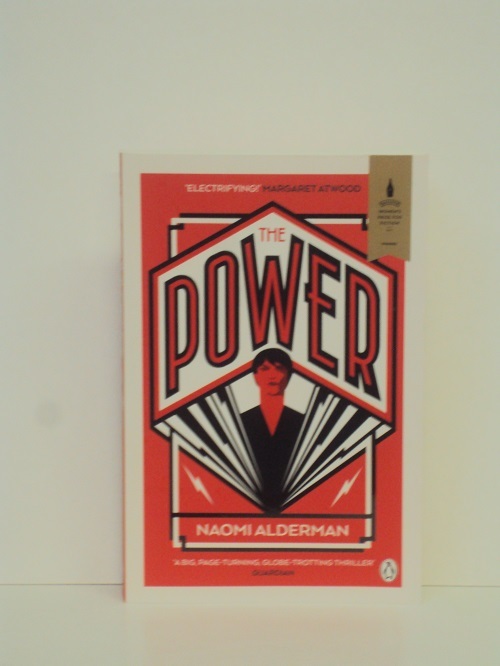 As the two bond over their disdain of the Forrester snobs and the fierce love they have for their sons, a startling secret threatens to tear them apart…because one of these women is not who she seems. Her real name is Amber Kunik. And she’s a murderer. An Athenaeum Book Club pick for 2018. 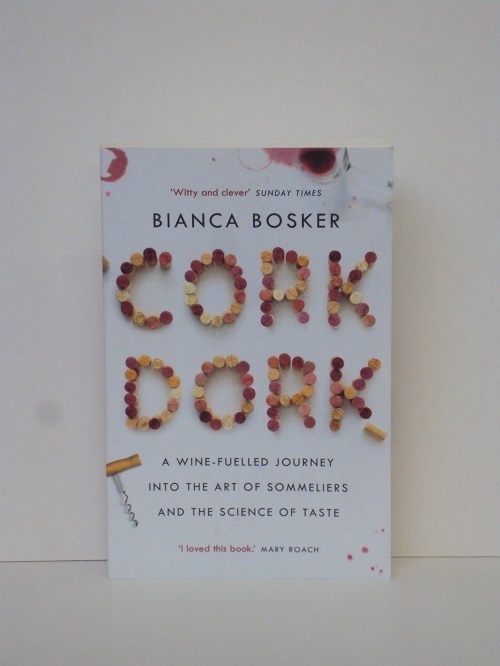 With boundless curiosity, humour and a healthy dose of skepticism, Bosker takes the reader inside underground tasting groups, exclusive New York City restaurants, mass-market wine factories and even a neuroscientist’s fMRI machine as she attempts to answer the most nagging question of all: what’s the big deal about wine? Funny, counterintuitive and compulsively readable, Cork Dork does for drinking what Kitchen Confidential did for dining out, ensuring you’ll never reach blindly for the second cheapest bottle on the menu again. Nour has lost her father. She has also lost the place where she was born and now lives in the Syrian city of Horms, along with her sisters and mother. And so, by the fig tree in the garden, Nour whispers the stories her Baba once told her, so that the roots of the tree will carry those stories back to where her father is buried and he won’t feel so alone. Her favourite is the story of Rawiya, a young girl from the twelfth century who left her home in search of adventure, dressed as a boy. But Syria is changing and it isn’t long before protests and shelling destroy the peace of the city. 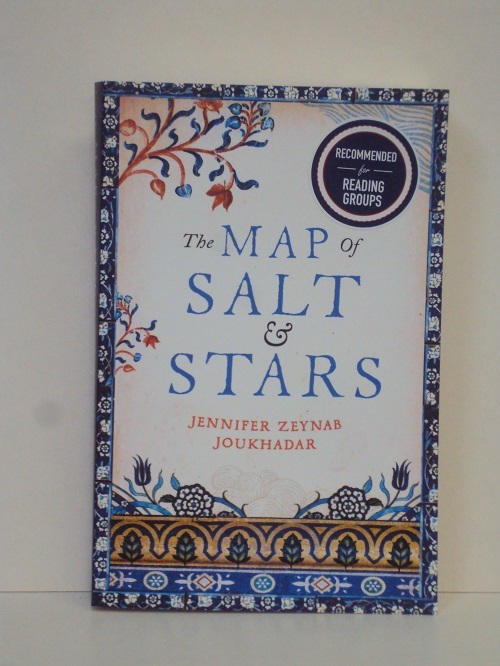 As Nour begins her own journey as a refugee, she draws strength and inspiration from the voyage of Rawiya, who became apprenticed to the famous mapmaker, al-Idrisi, and who battled mythical creatures and endured epic battles in the attempt to compile the most accurate map of the world ever made. Belfast, 1988: A man has been shot in the back with an arrow. It ain’t Injuns and it isn’t Robin Hood. 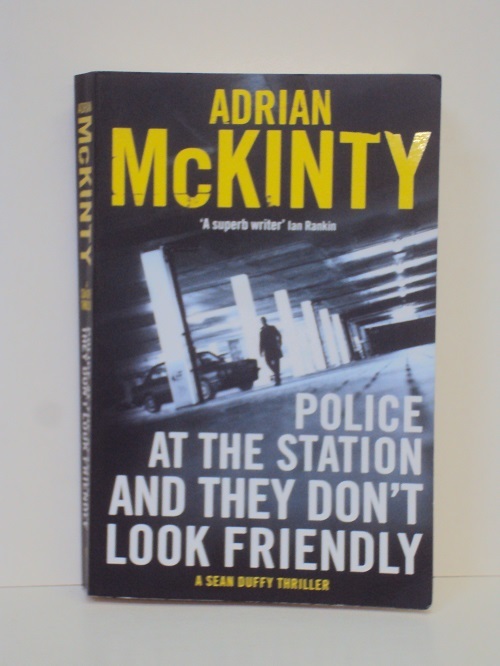 Uncovering exactly who done it will take Detective Inspector Sean Duffy down his most dangerous road yet, leading to a lonely clearing on the high bog with three masked gunmen forcing Duffy to dig his own grave. What if the person you thought you knew turned out to be someone you never knew at all? 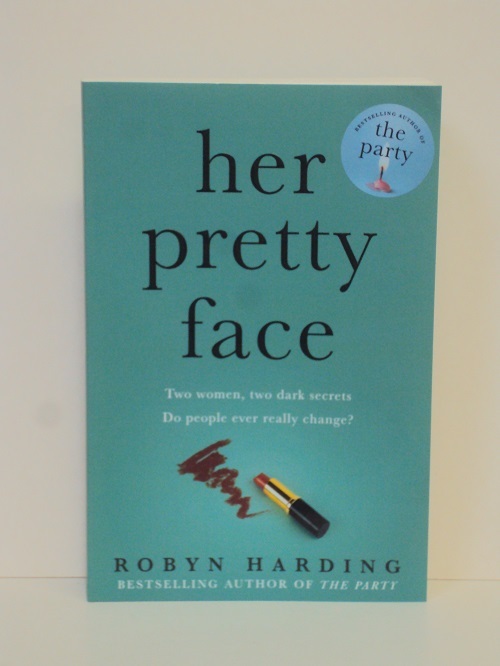 When Andrea is caught in a random violent attack at a shopping mail, Laura intervenes and acts in a way that is unrecognizable to her daughter. It’s like Laura is a completely different person – and that’s because she was. Thirty years ago. Before Andrea. Before Belle Isle. What is Andrea’s mother trying to hide? 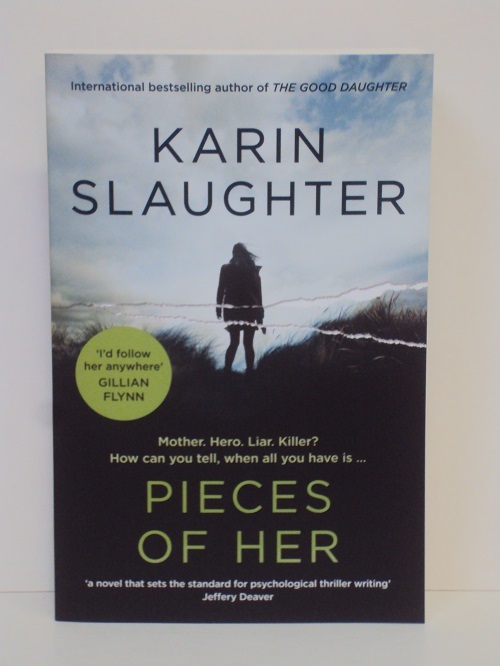 As elements of the past return and put them both in danger, Andrea is left to piece together Laura’s former identity and discover the truth – for better or worse – about her mother. It the gentle, loving woman who raised her also a violent killer?